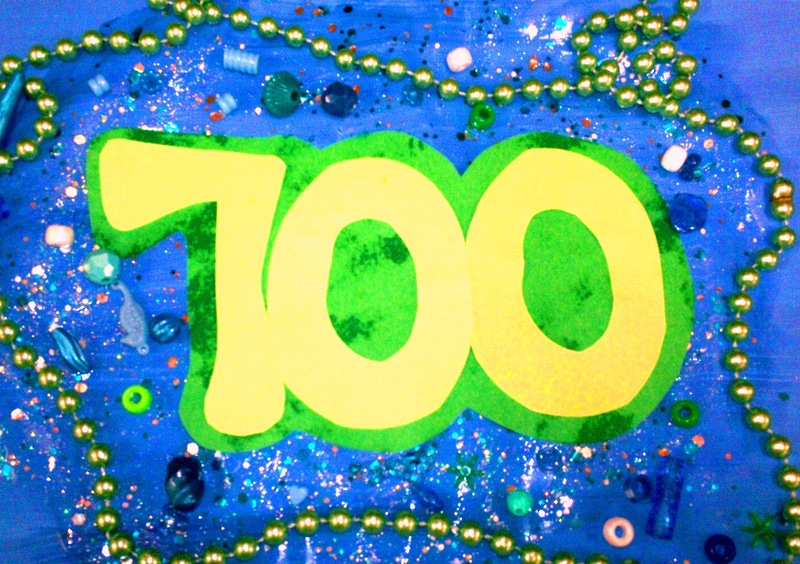 Art With Mr. E: !!!!!!!700!!!!!!!! I love our community of arty people & hope I can continue to share, encourage, and inform!!! Ya'll are awesome! OMG!!! You are the man, Ted!!!! Did I ever tell you that your blog was the first one I ever read? 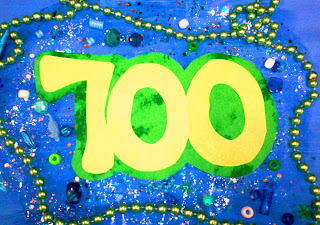 You got me hooked and I am so happy for you and the "700"!!!!! I just hit 300 and was really excited about that... 700... WOW... you are rock'n the blog'n world:) Good work!